" Thank you ! " M Event space & Bar, also known a M, is celebrating its 5th Anniversary because of all your supports. 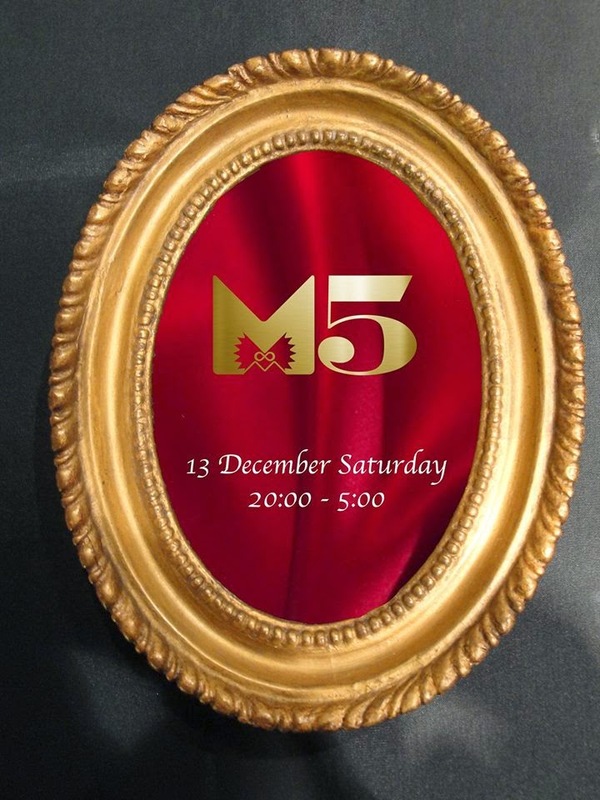 With the feeling of thanks, a special Party, in two parts, will take place at M on December 13th, Saturday night. Two keywords, "Art" and "Dance". We would like to welcome you with surprises, special mapping decoration, and really good music that will make you dance till morning. Hoshizora Party Catering by MISORA Inc.